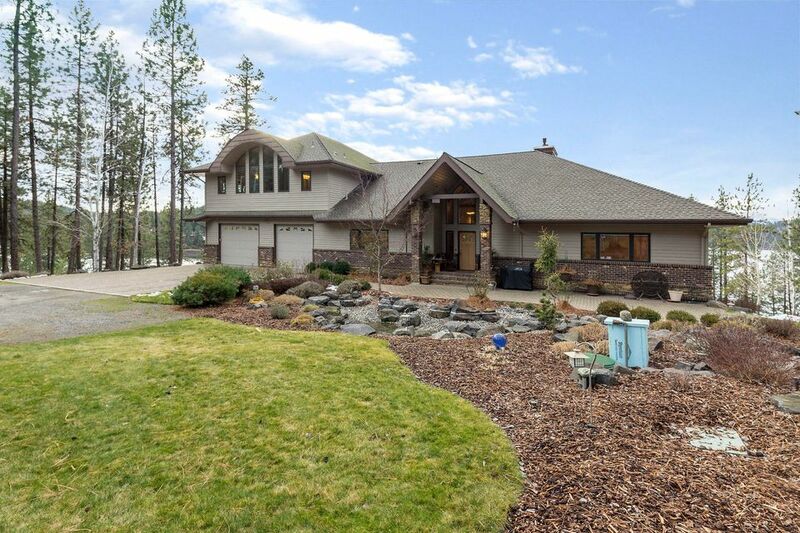 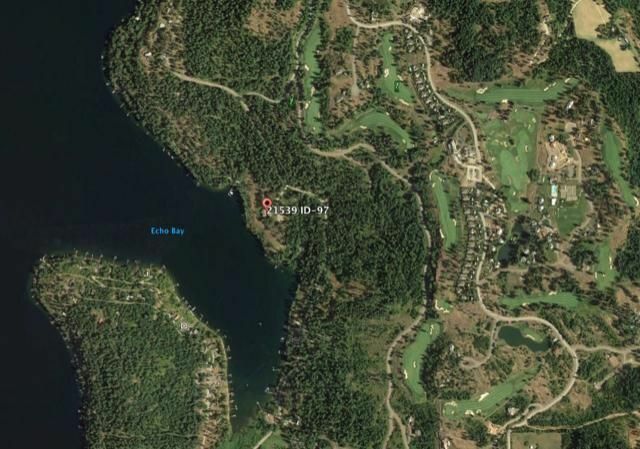 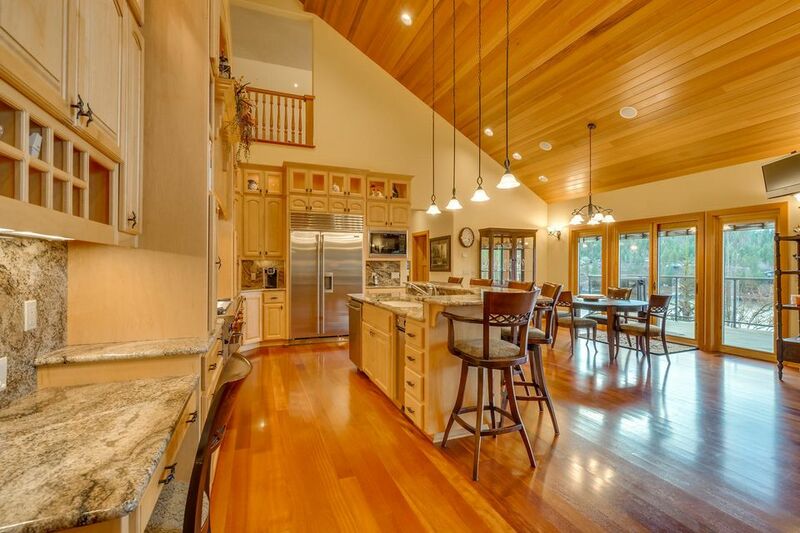 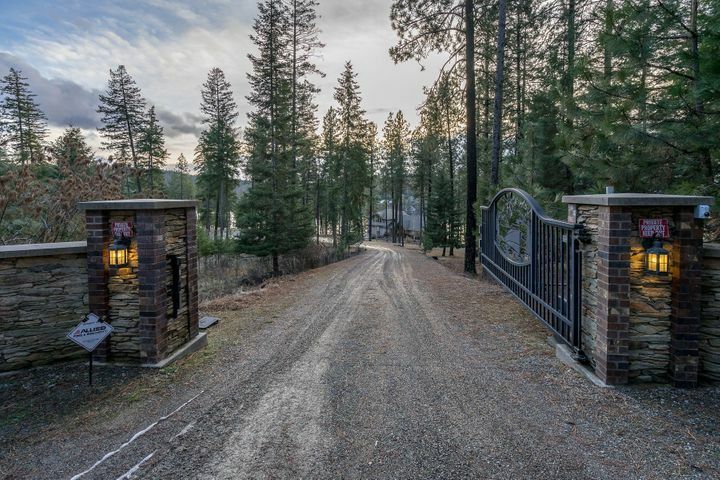 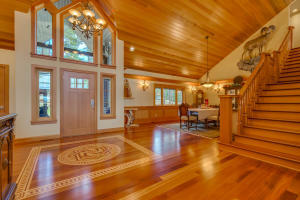 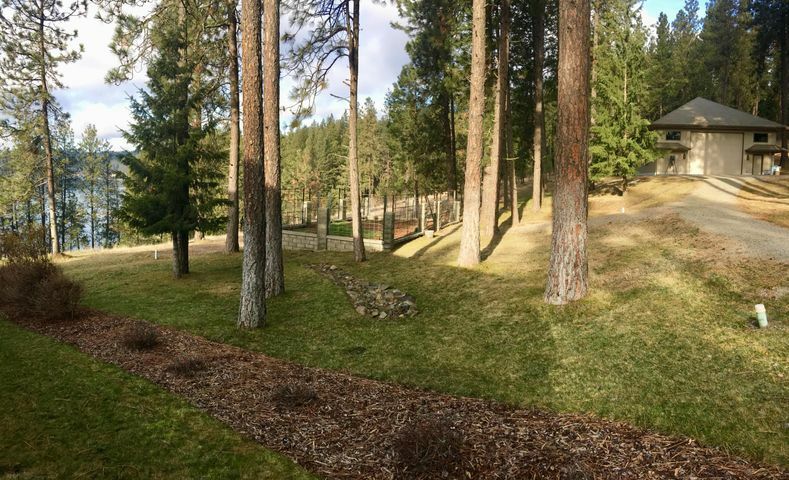 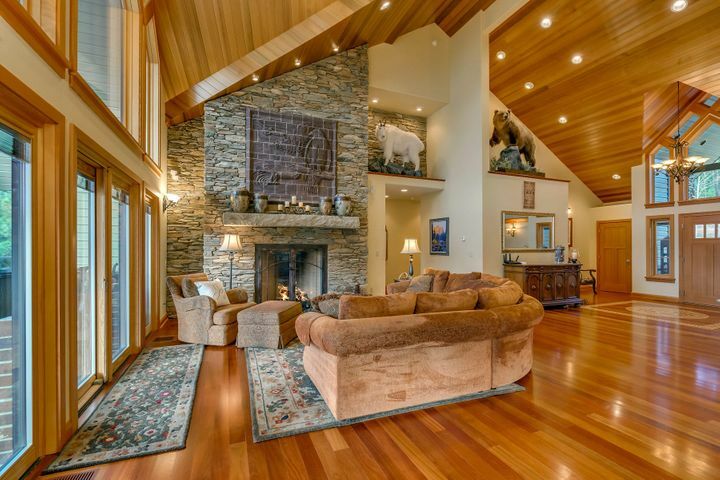 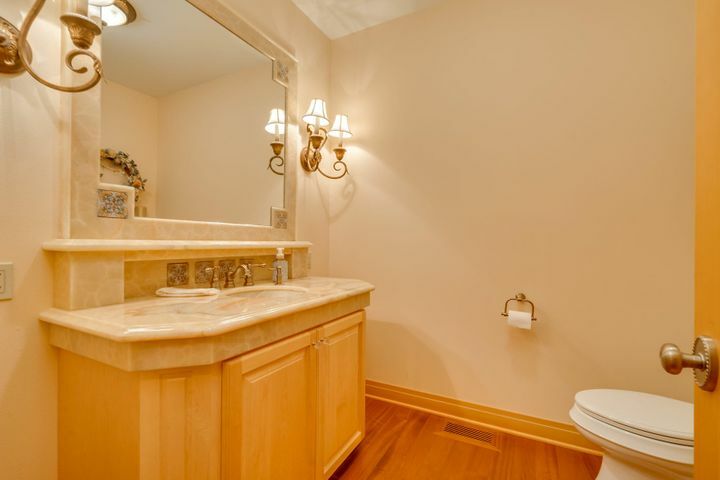 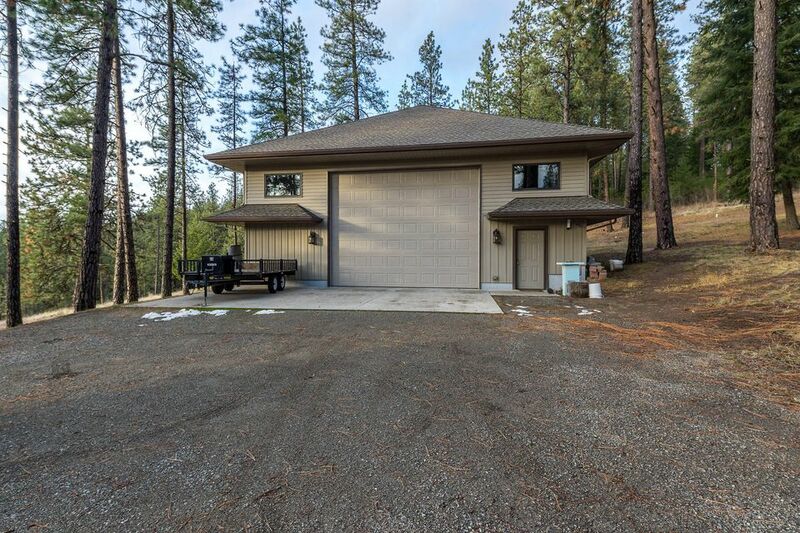 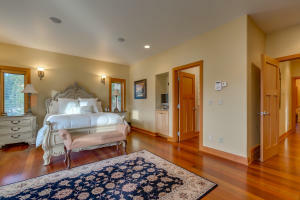 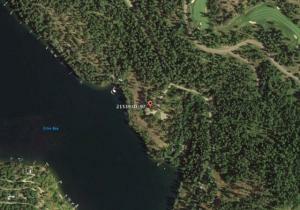 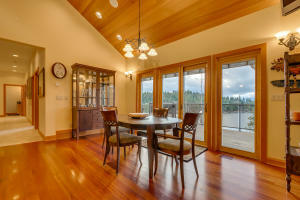 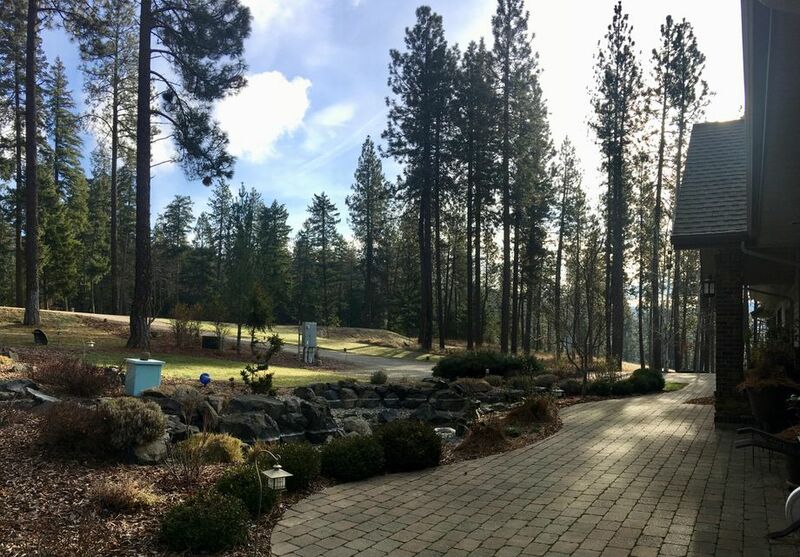 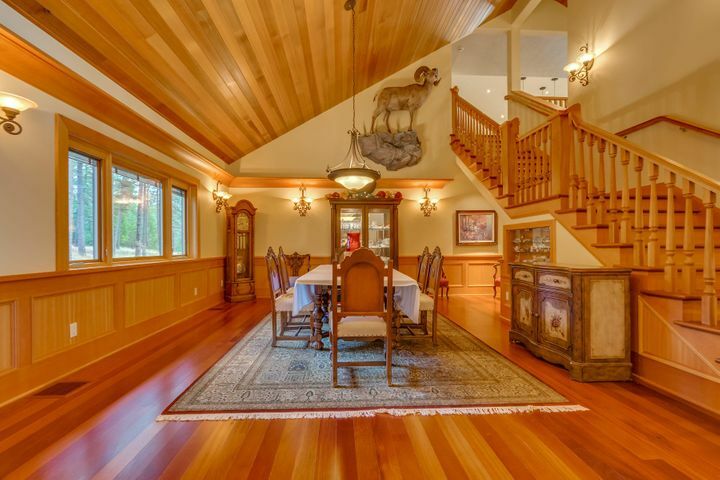 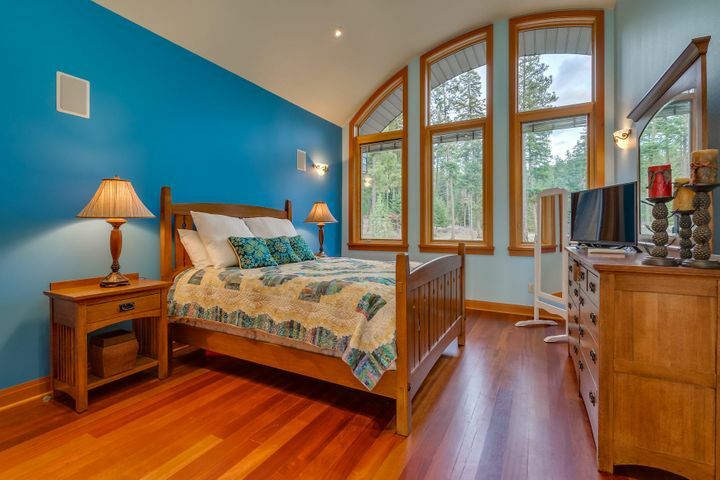 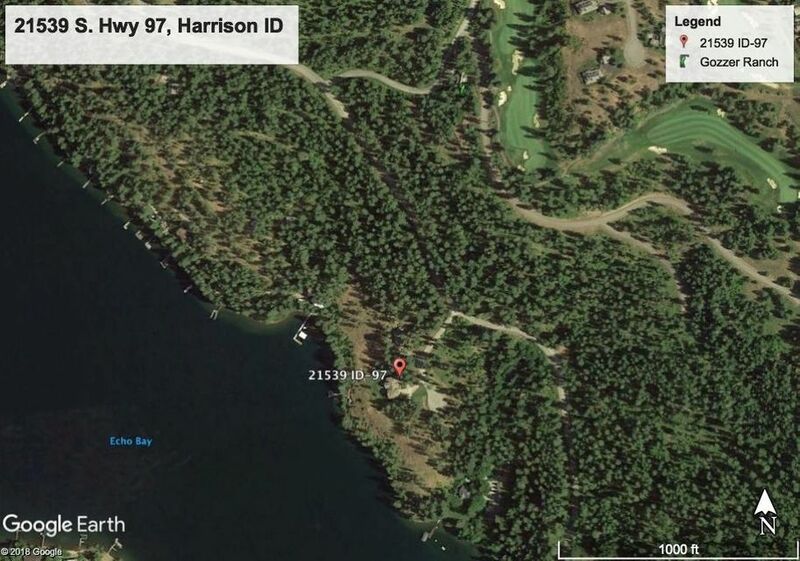 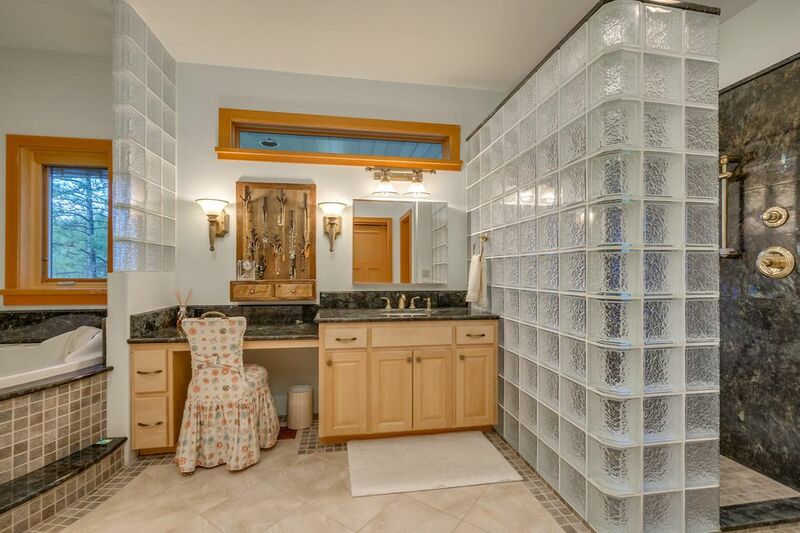 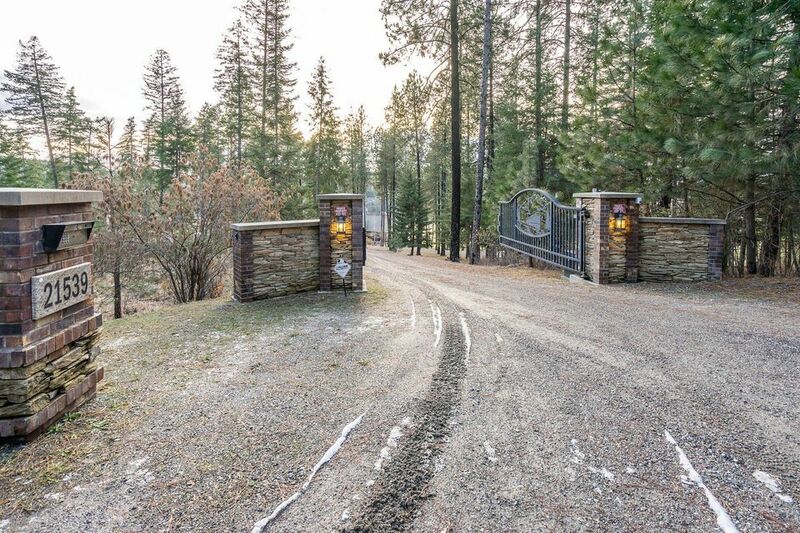 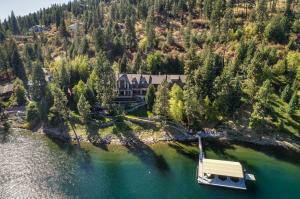 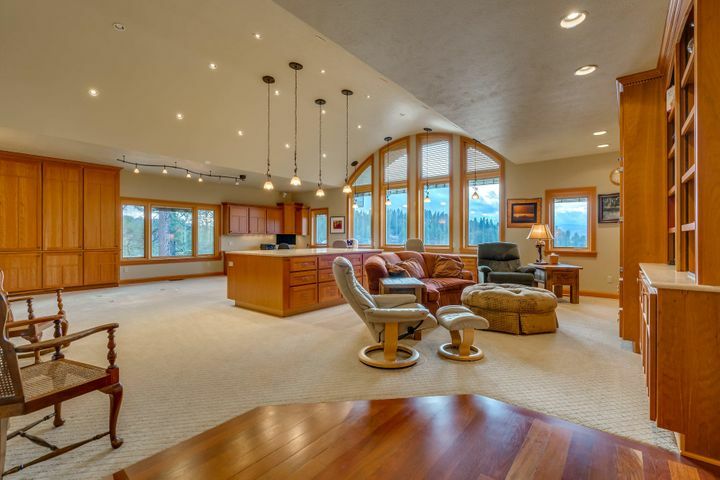 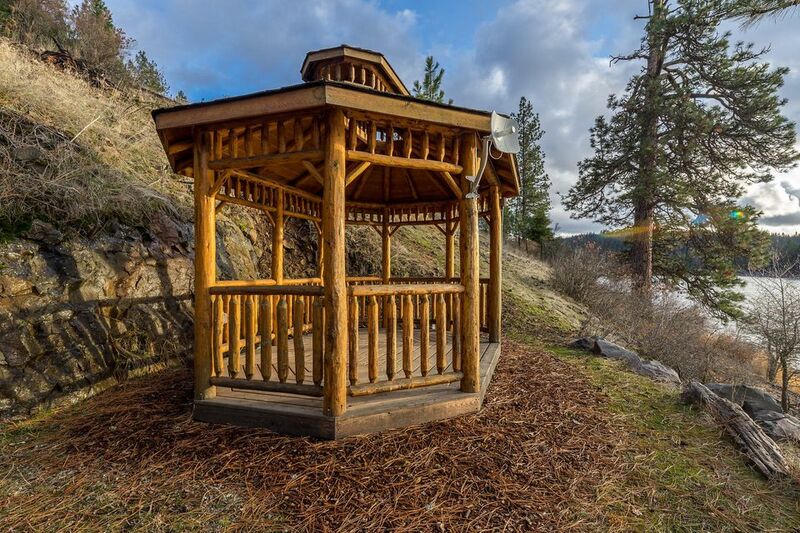 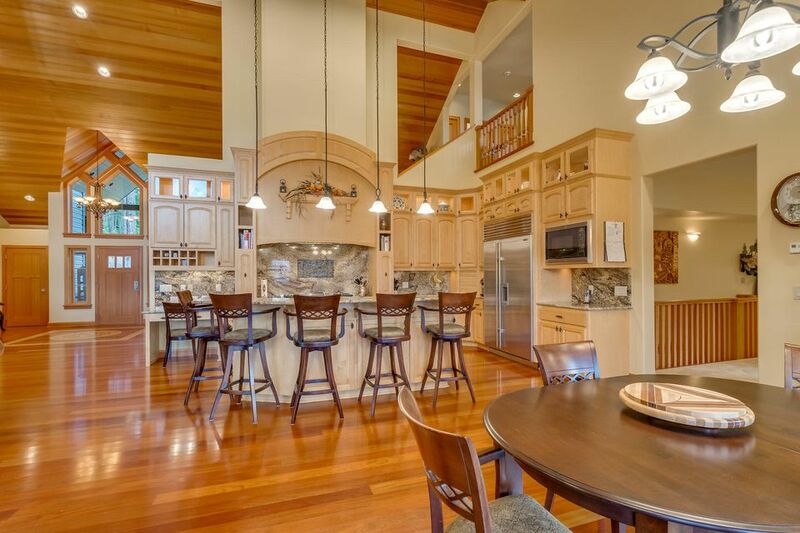 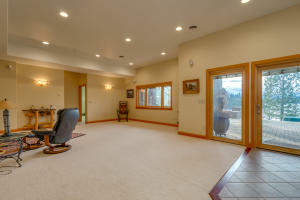 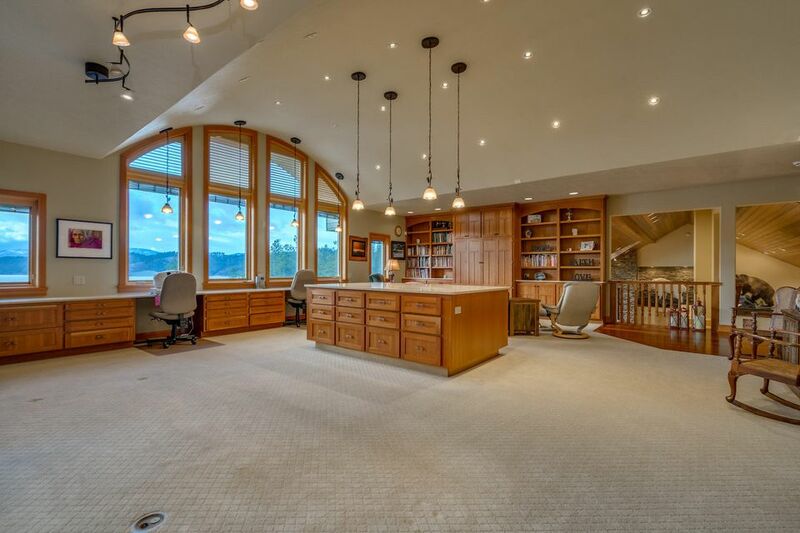 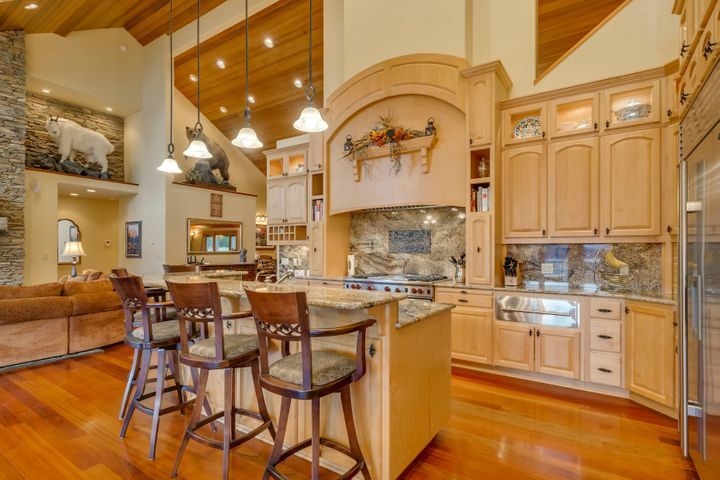 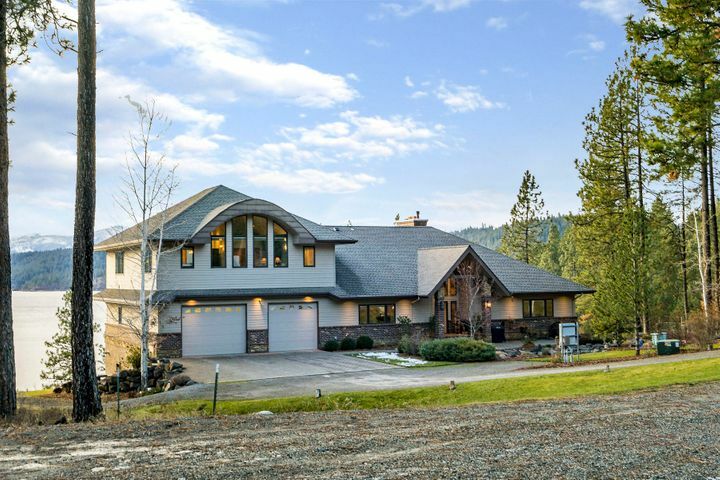 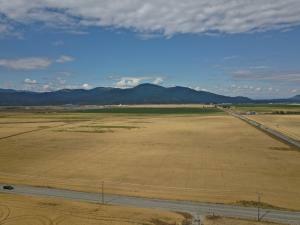 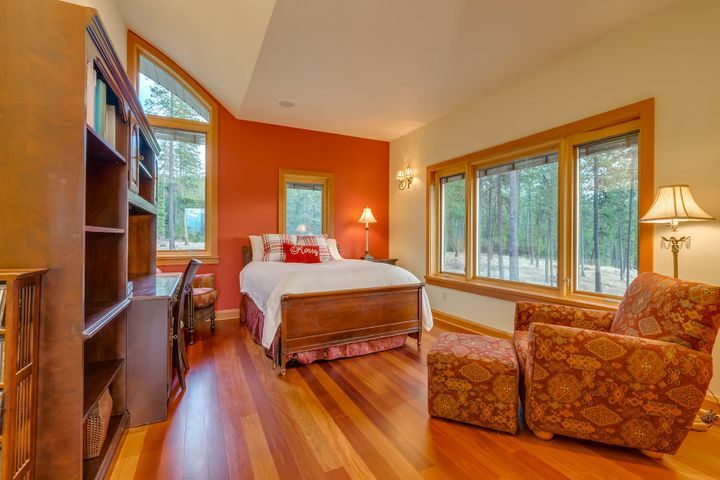 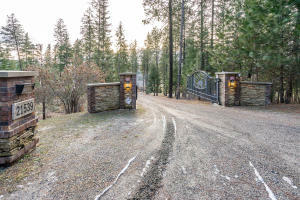 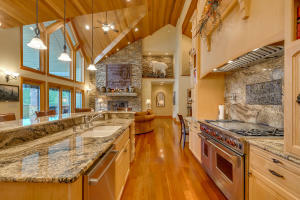 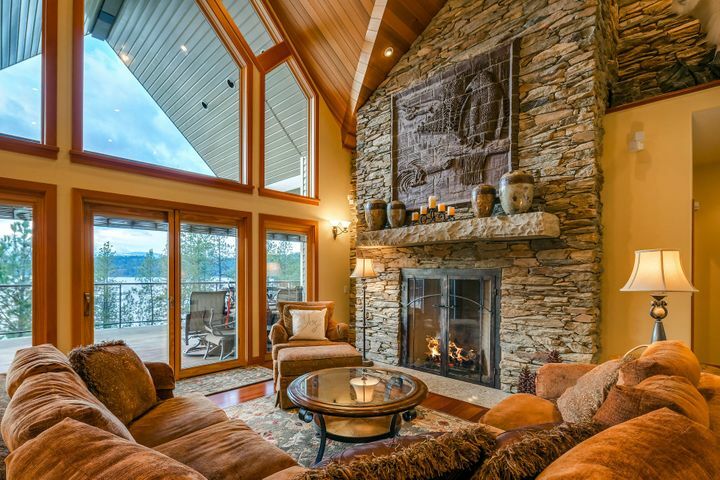 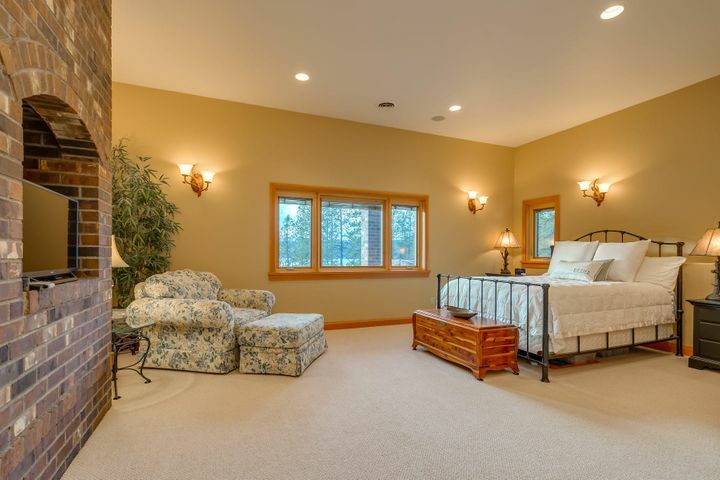 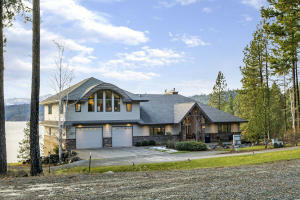 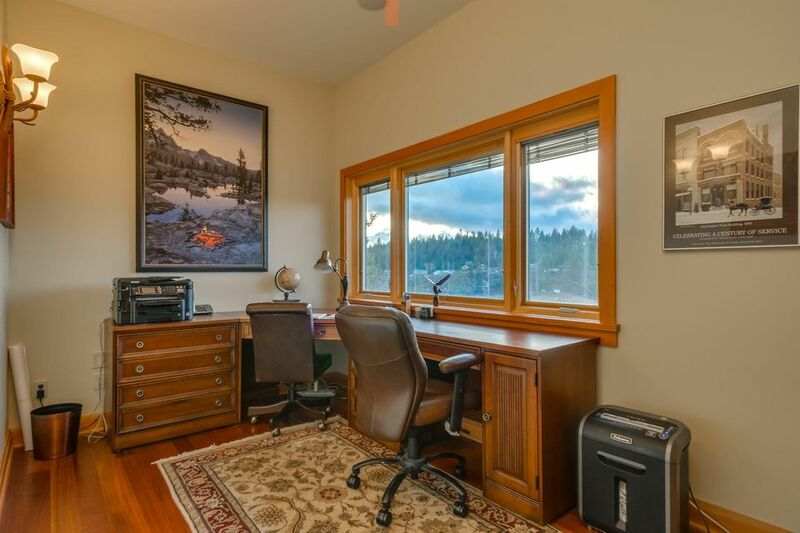 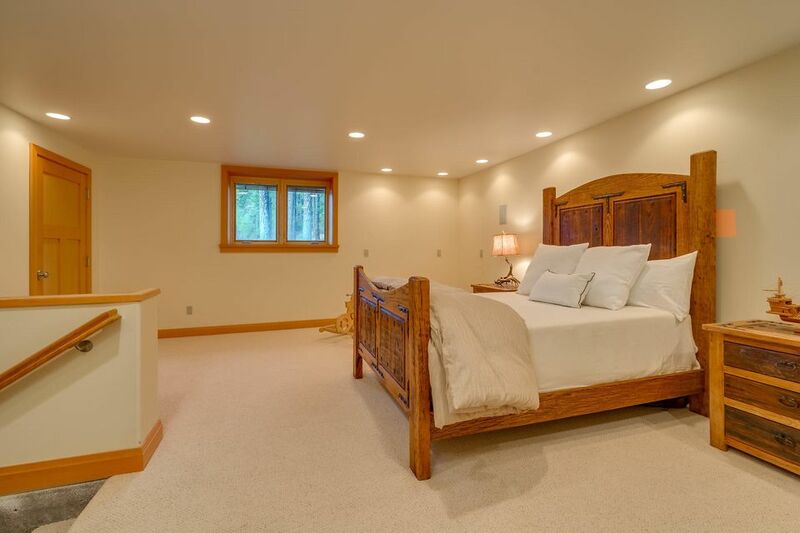 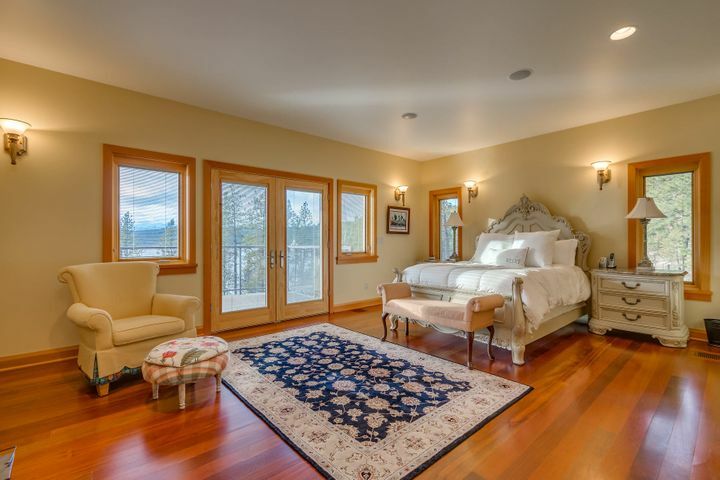 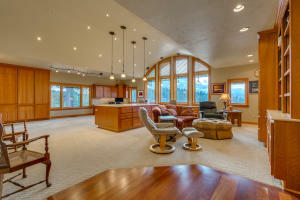 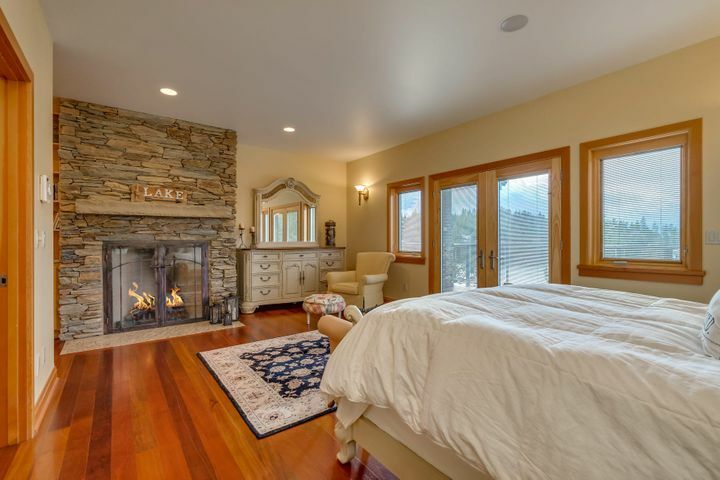 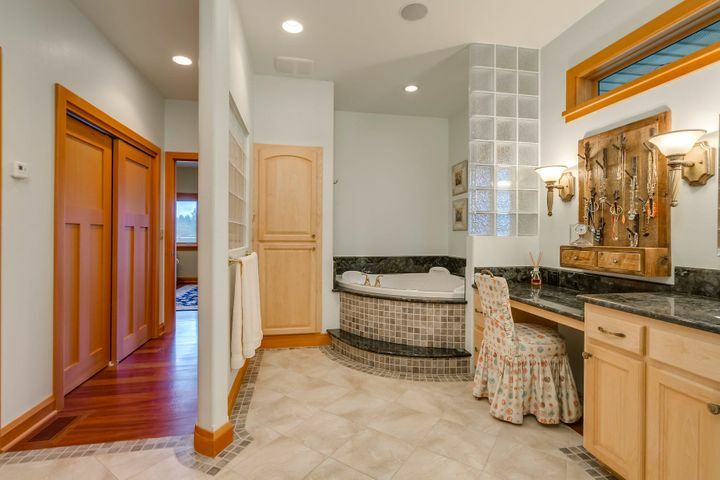 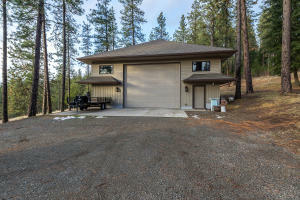 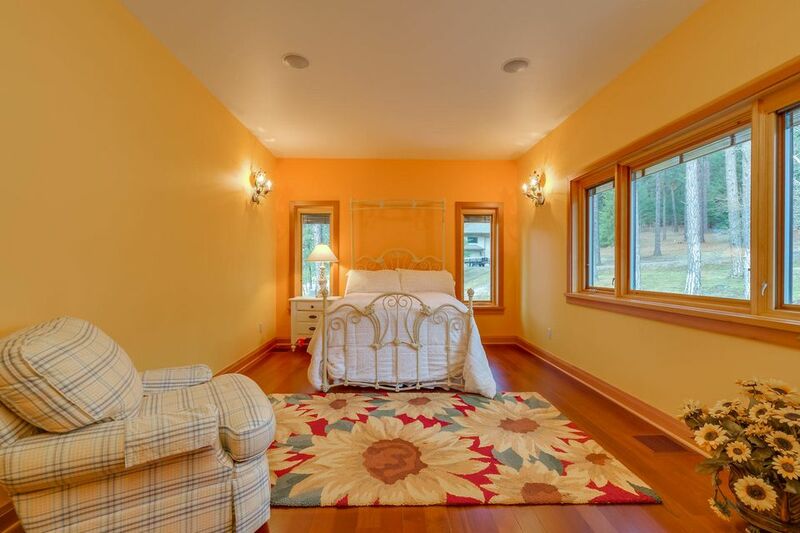 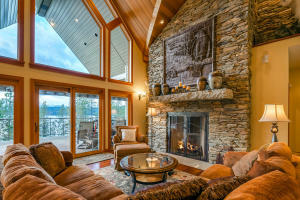 Listen to the wind bustle through the pines from this highly secured and privately gated 5.5 Acre, 7,790 sft. 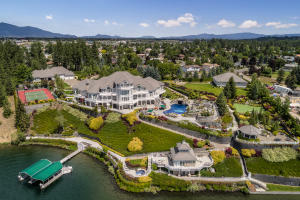 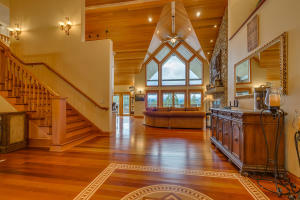 waterfront estate in Echo Bay!! 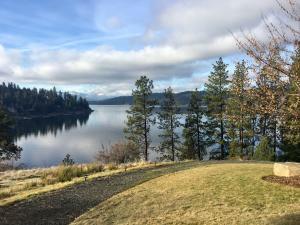 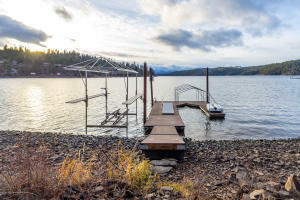 Located just .2 miles from Gozzer Ranch Golf and Lake Club this 6 bd, 4.5 bth abode comes with hydronic floor heating through out, a state of the art security system, private dock, canopy and boat lift with dock-side gazebo! House your toys or garden supplies in the luxurious 40 x 60 shop. 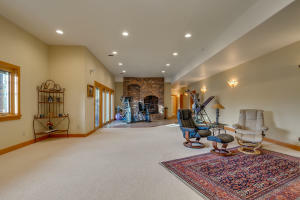 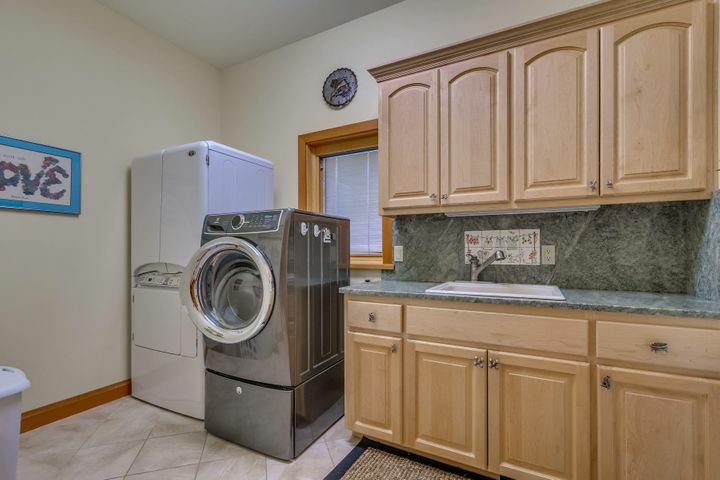 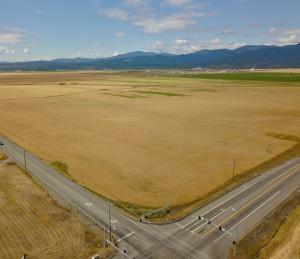 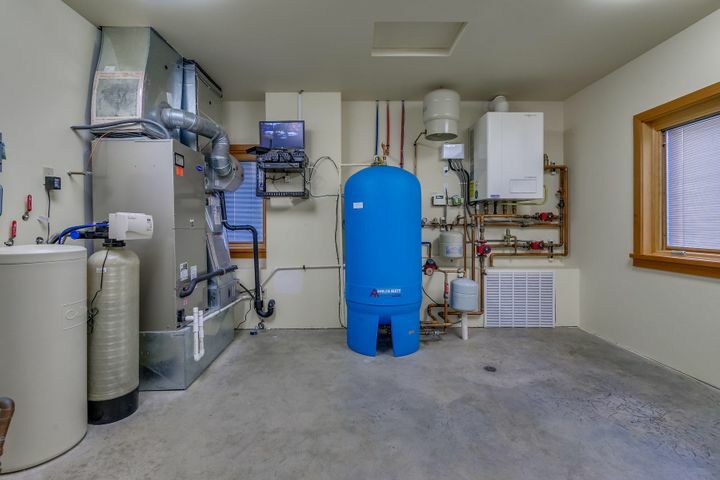 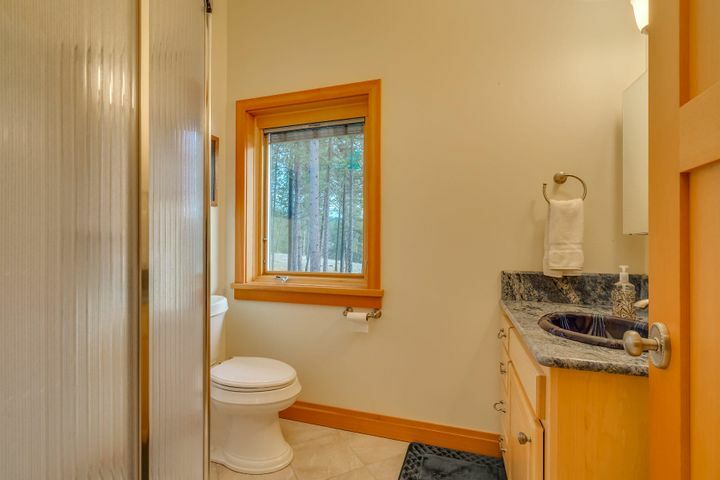 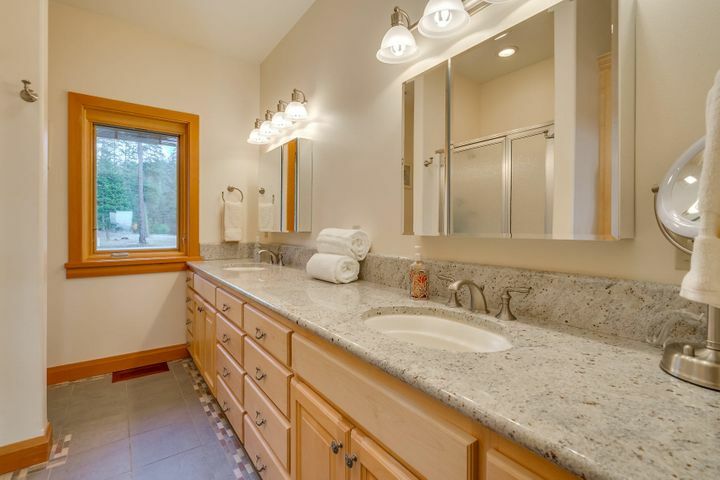 Enjoy a raised vegetable garden, water feature and lake living in the summer, or bring your ski's and live with ease thanks to the hydronic heated drive and walk way. A true multi seasonal vacation get away ready for you when you are!